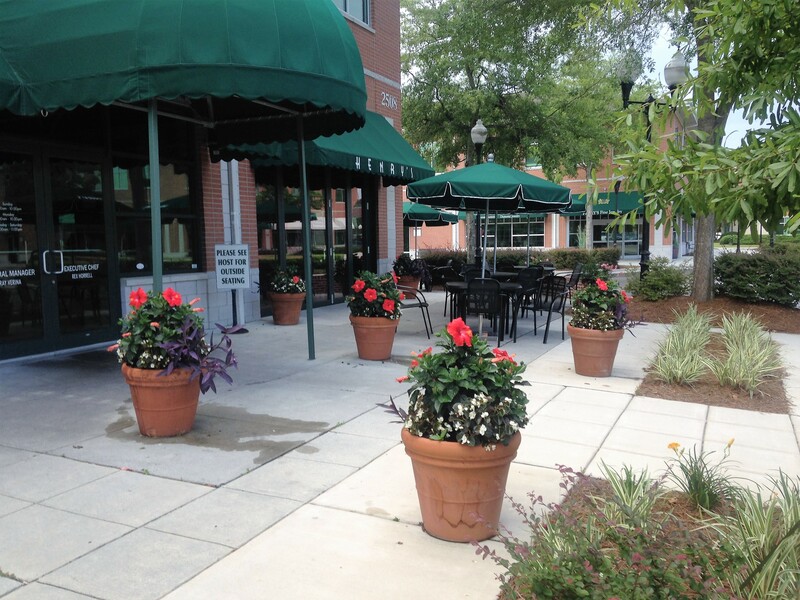 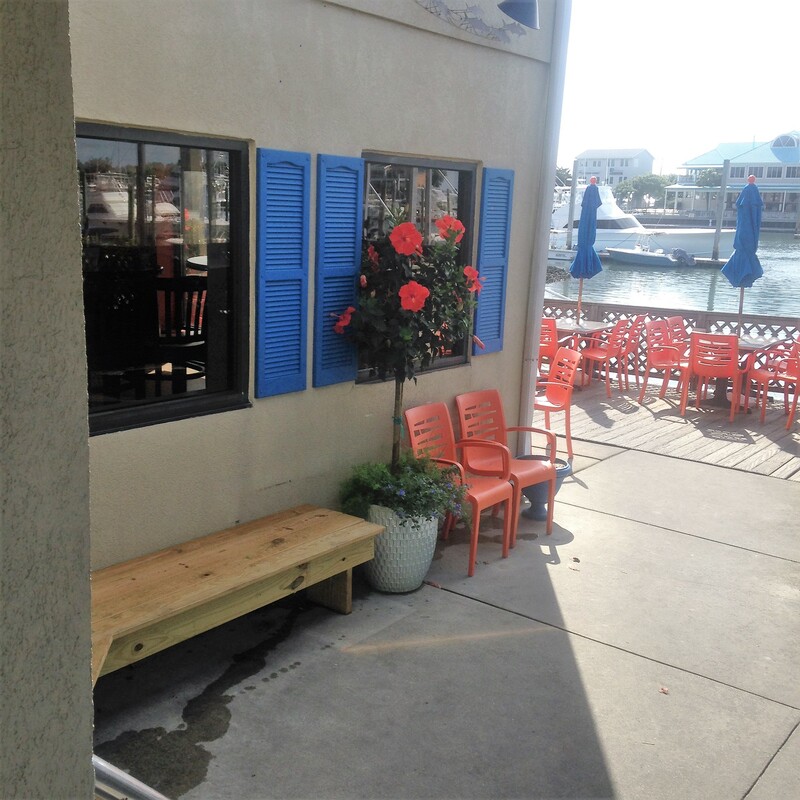 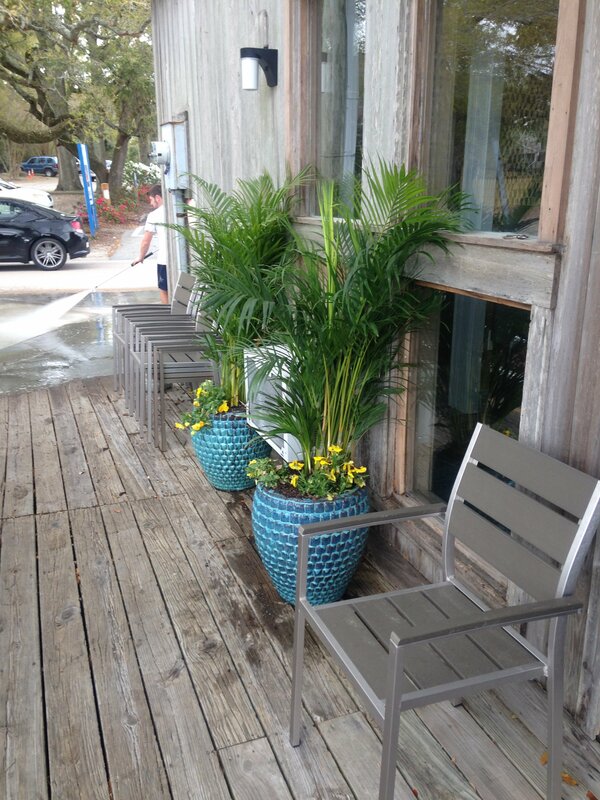 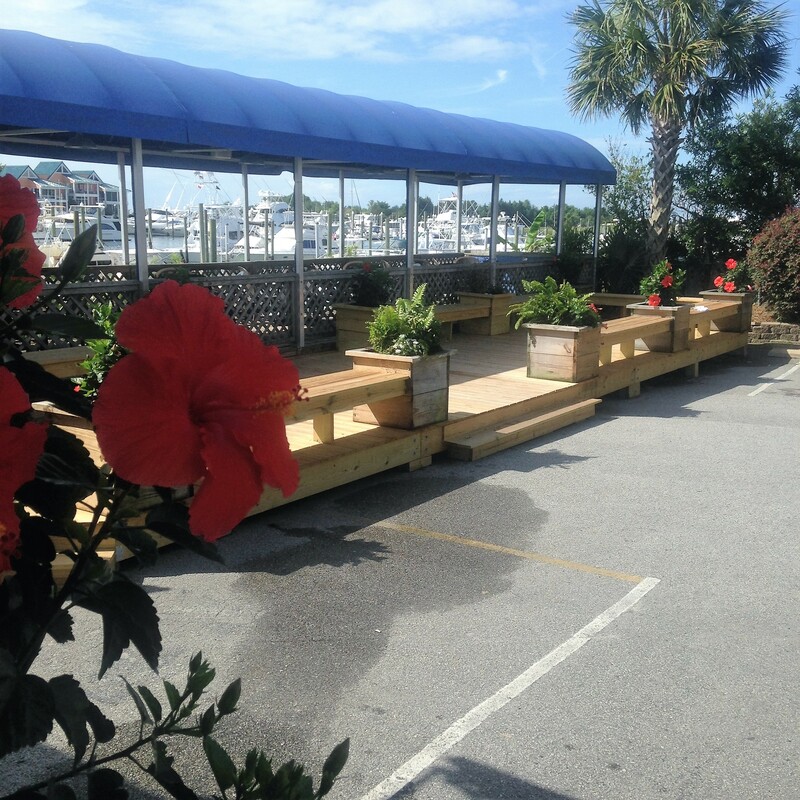 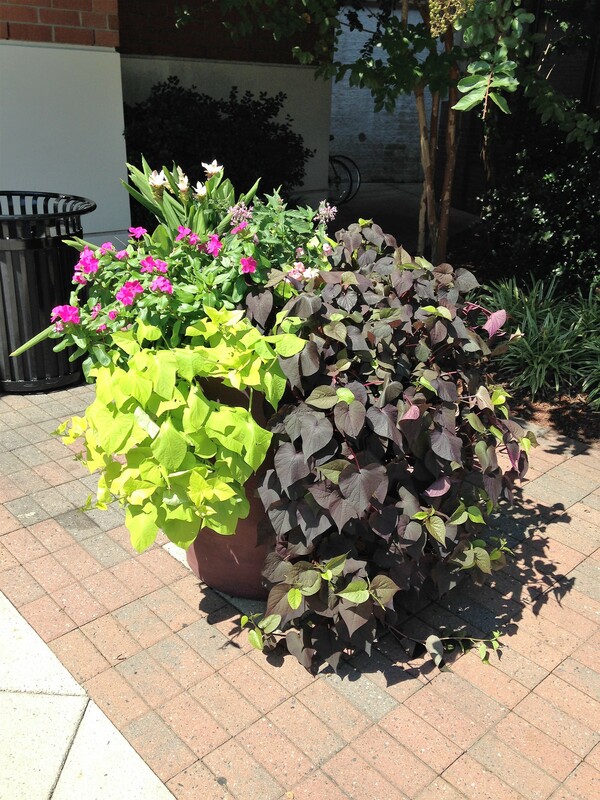 Foliage Design Systems offers premier plant designing and indoor landscaping services for businesses and residences near Wilmington, Wrightsville Beach, Brunswick County, Jacksonville and Myrtle Beach. 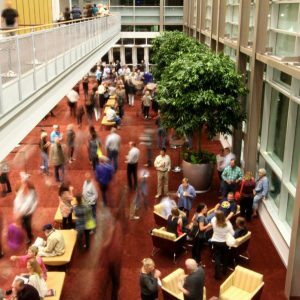 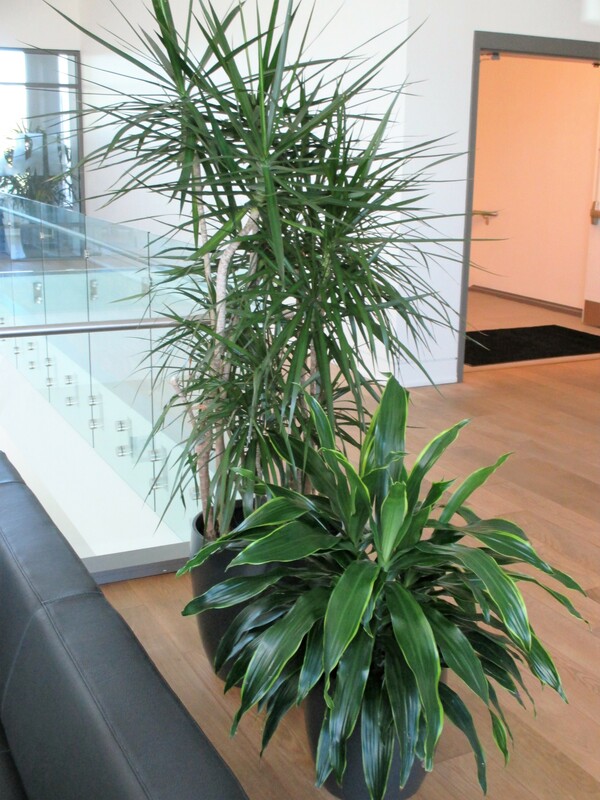 Indoor landscaping improves the mood and quality of life for everyone, as the plants not only improve aesthetics of a room, but they also clean the air and reduce noise. 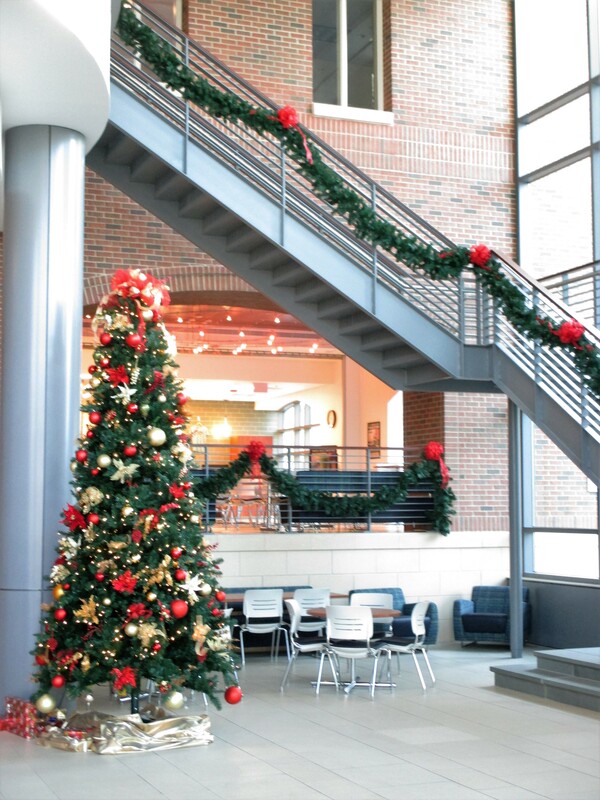 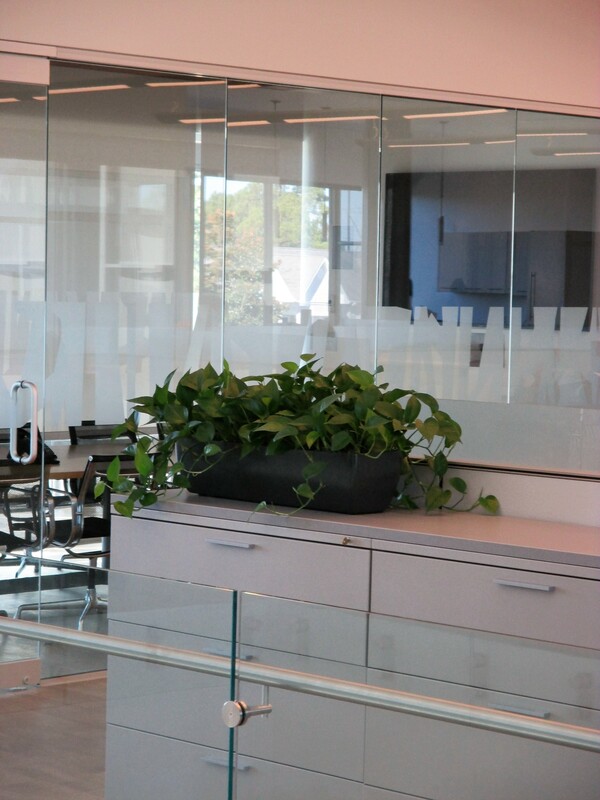 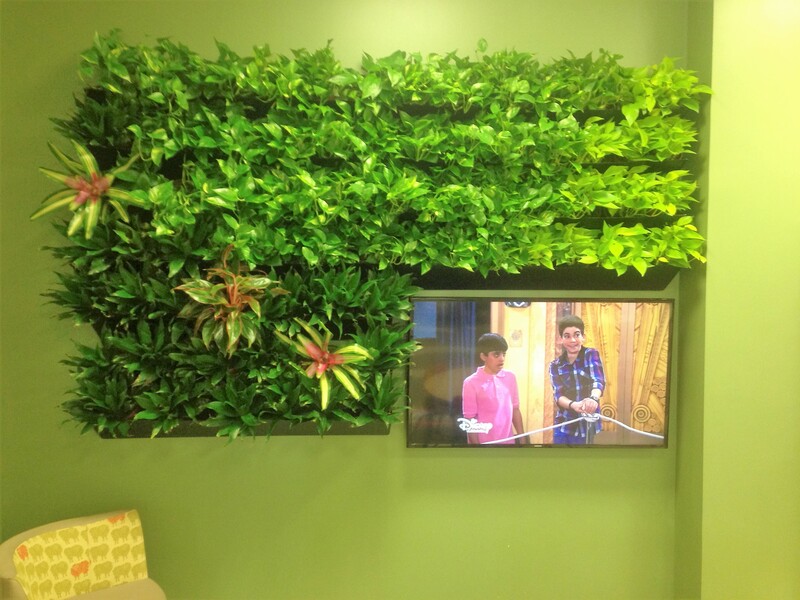 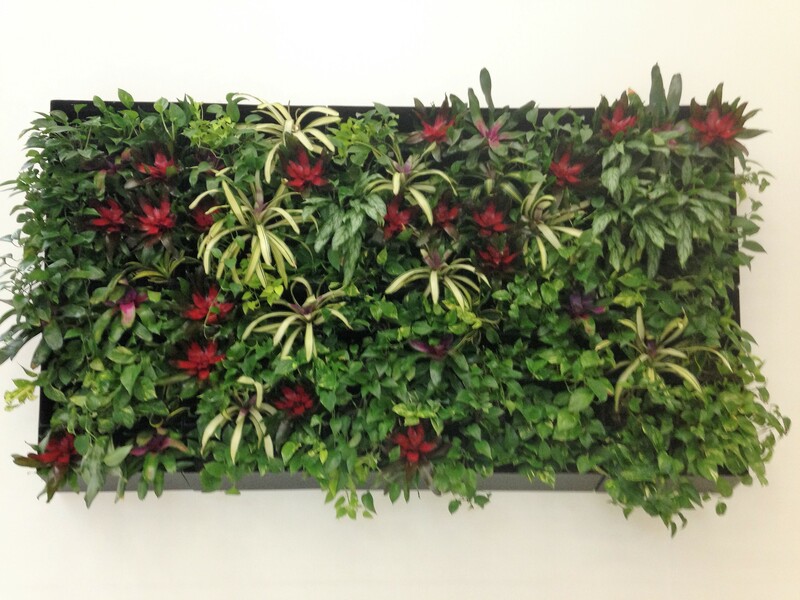 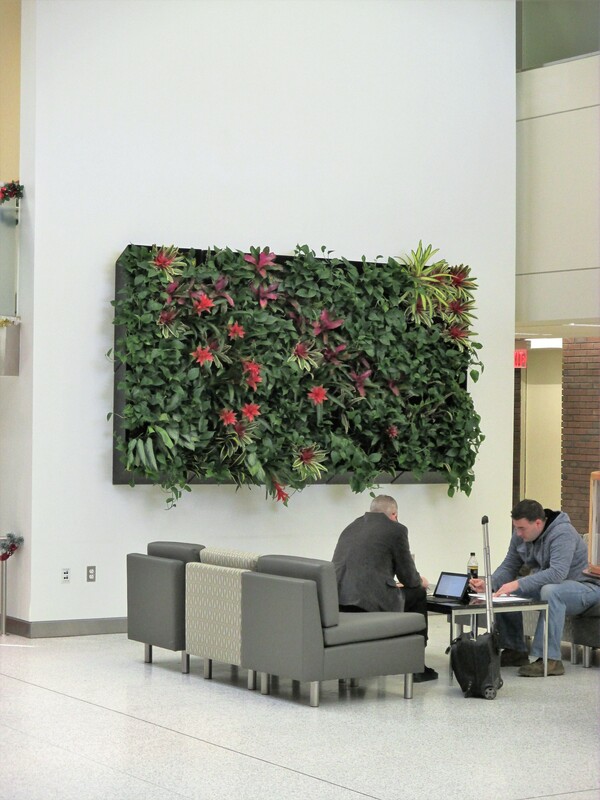 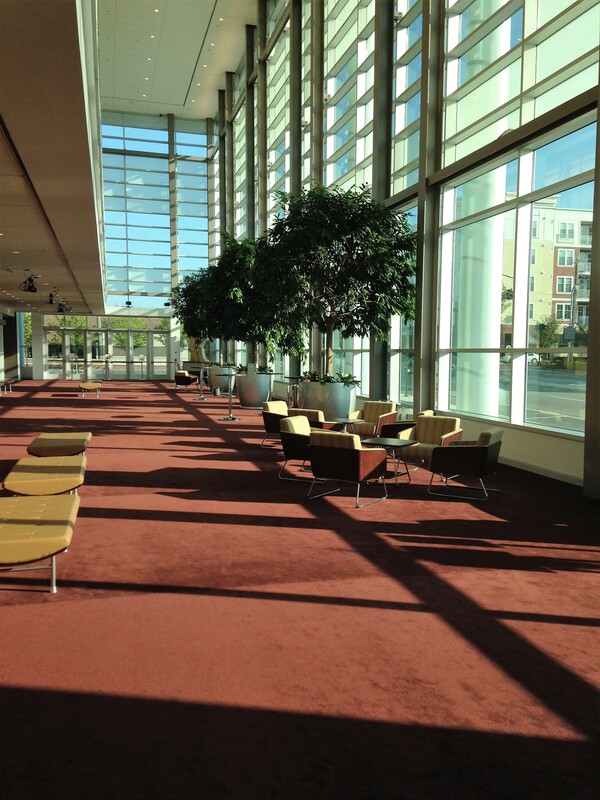 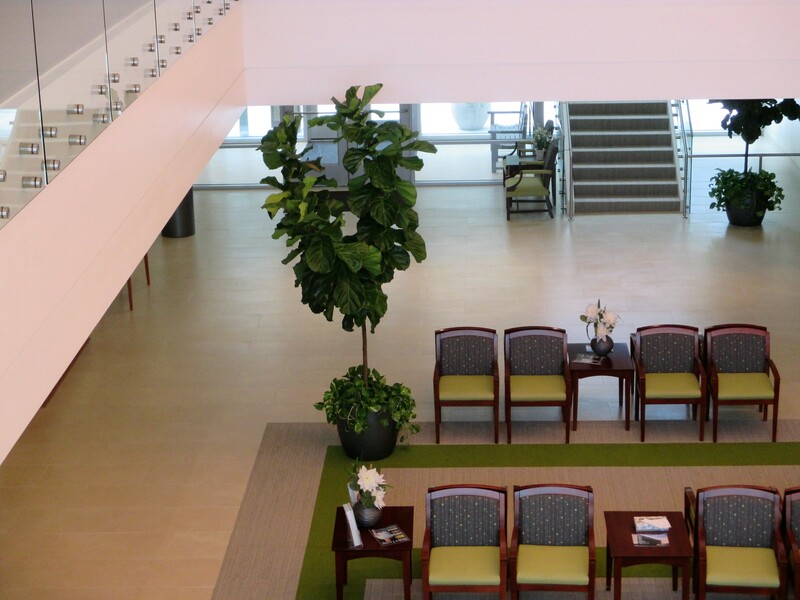 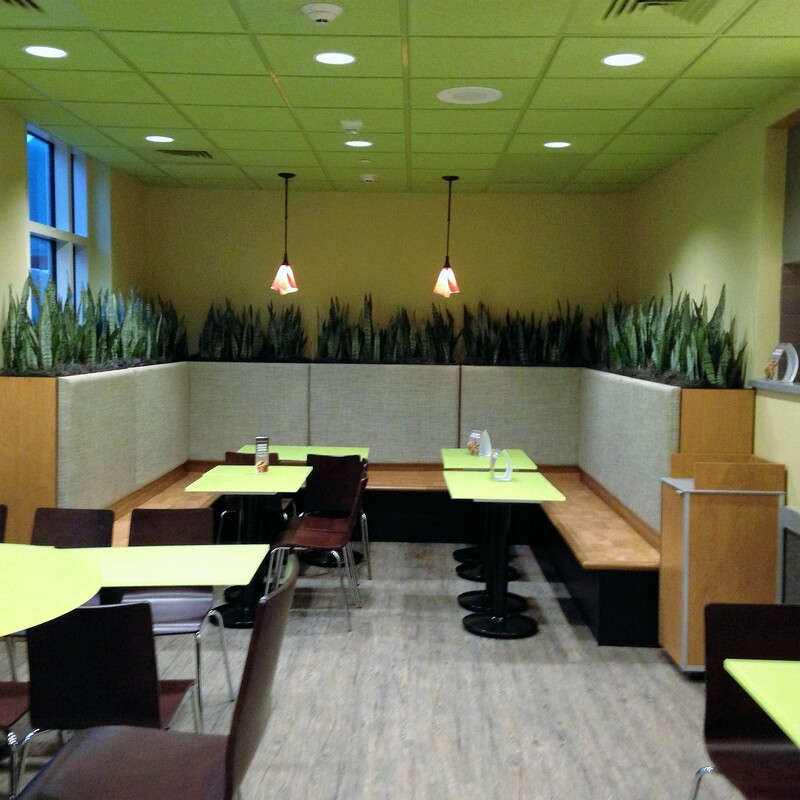 Below, view photos of the past work that Foliage Design Systems has done for previous clients. 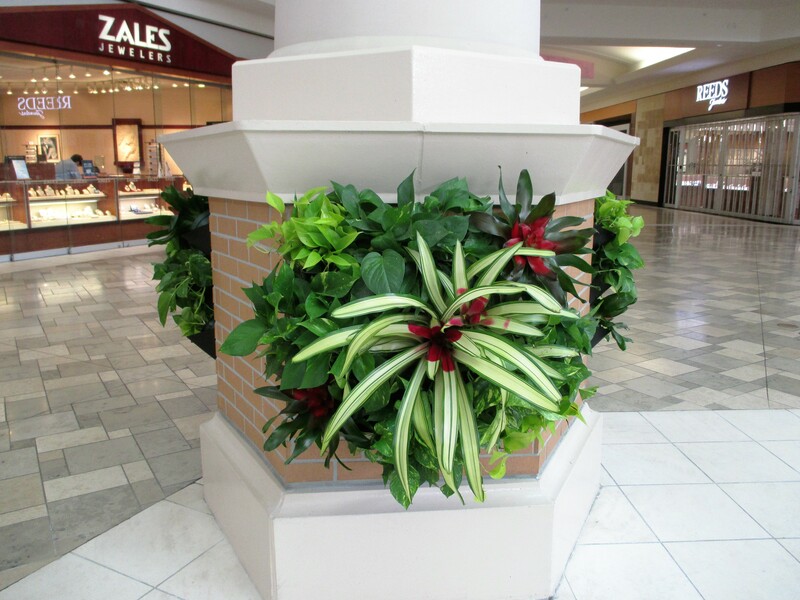 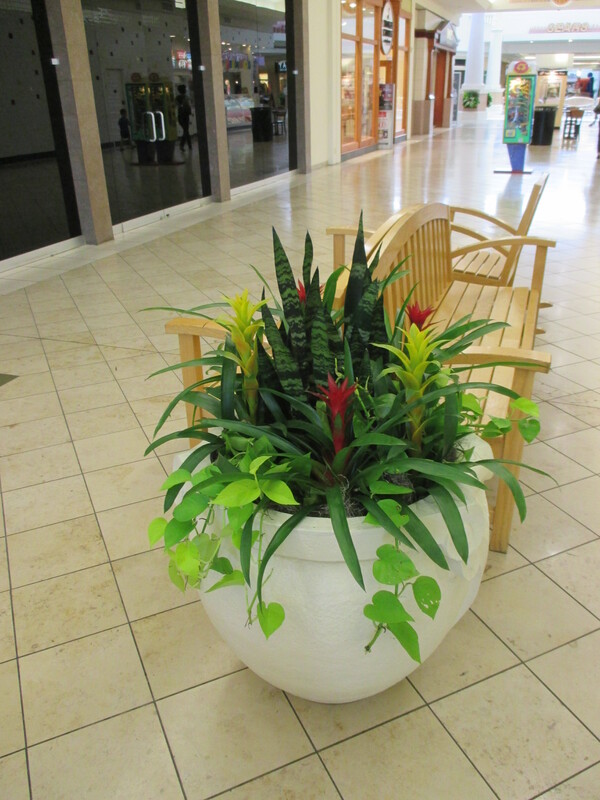 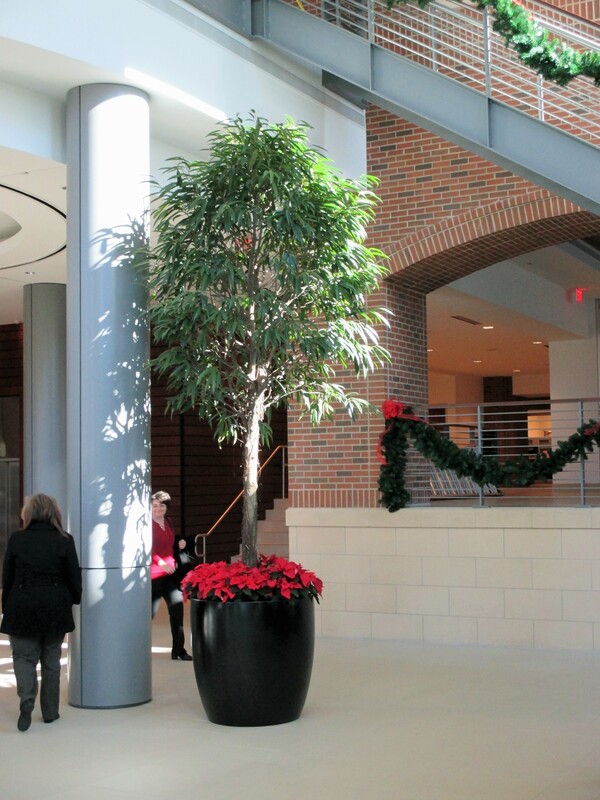 From hotels, offices, and banks to stores and residences, Foliage Design Systems has the perfect traditional or seasonal plant layout for your needs. 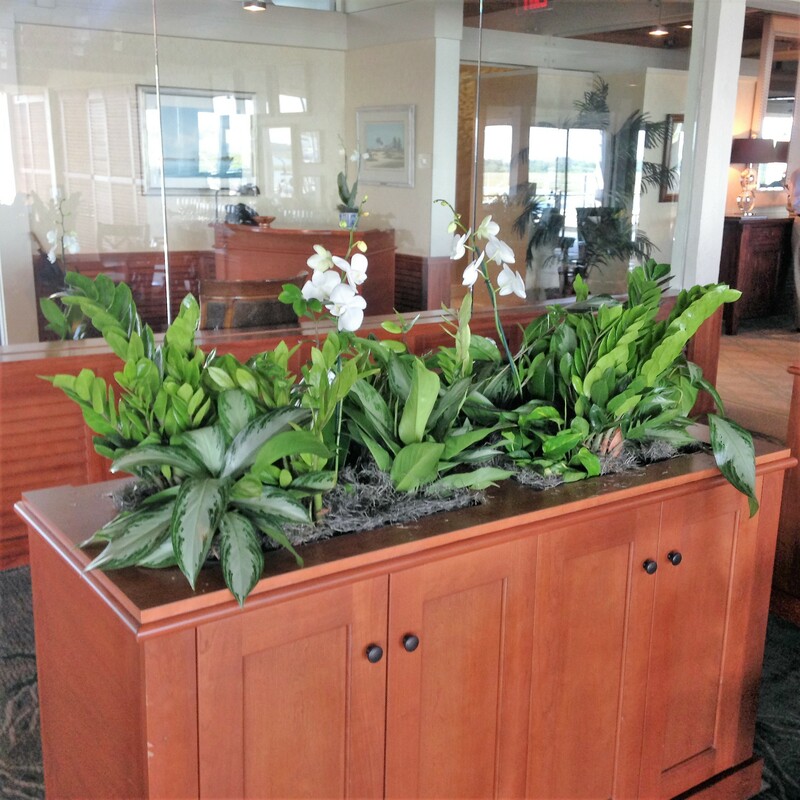 For more information about interior plant design services and plantscapes, contact the team at Foliage Design Systems today.